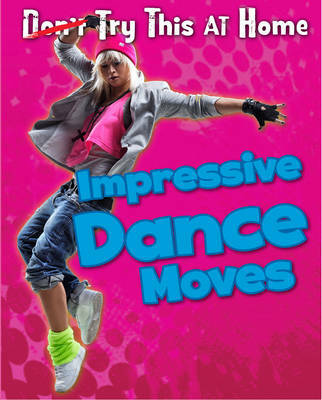 Read this book to learn how to do the moonwalk, the worm, and even more dance moves that will impress your friends! Step-by-step photos, along with clear instructions, break down even the most complicated tricks so anyone can learn them. Safety guidelines and tips from the pros make these books a must have!